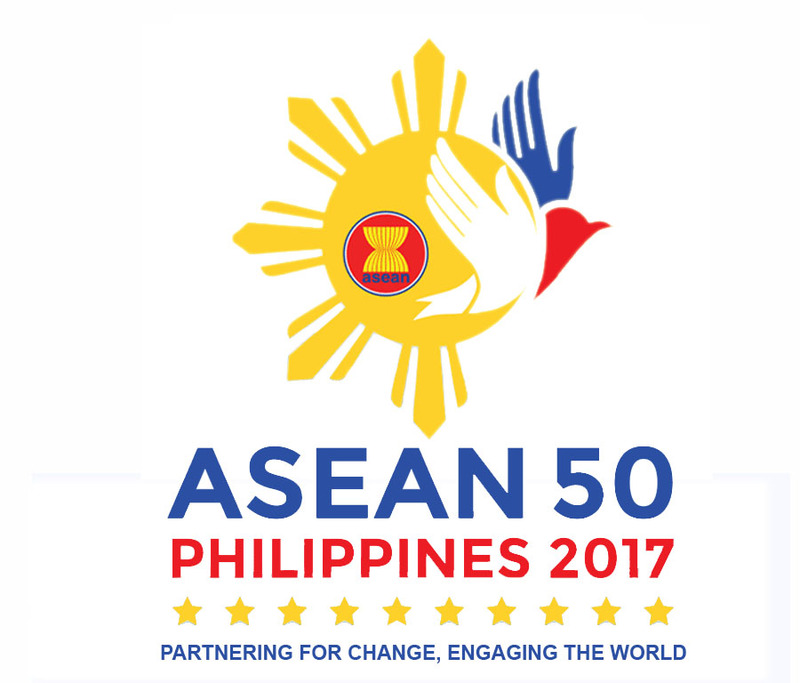 Joint ASEAN-New Zealand Leaders’ Statement on the 40th Anniversary of ASEAN-New Zealand Dialogue Relations: Advancing our Strategic Partnership towards greater mutual benefit and prosperity, Kuala Lumpur, 22 November 2015. Plan Of Action to Implement the Joint Statement for ASEAN-NZ Startegic Partnership 2016 – 2020, Kuala Lumpur, 22 November 2015. Joint Statement On The ASEAN-U.S. Strategic Partnership, Kuala Lumpur, Malaysia, 21 November 2015. Plan of Action to Implement the ASEAN-U.S. Strategic Partnership (2016-2020). Opening Address by Yab Dato’ Sri Mohd Najib Tun Abdul Razak Prime Minister of MALAYSIA on the Opening Ceremony of The 27th ASEAN Summit and Related Summits on 21 November 2015 st the Plenary Hall, Level 1, Kuala Lumpur Convention Centre (KLCC). 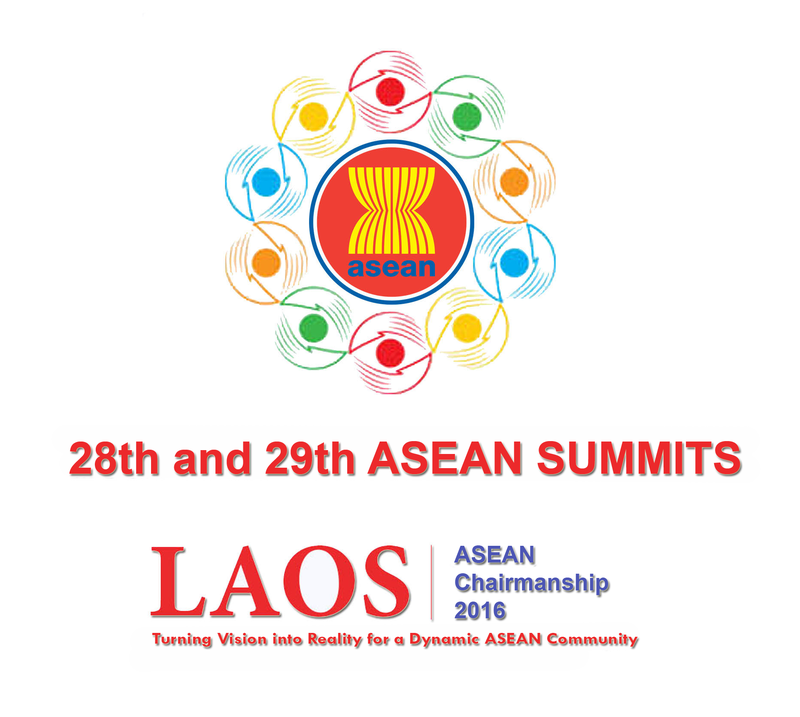 Kuala Lumpur Declaration on The Establishment of The ASEAN Community, in Kuala Lumpur, 22 November 2015. Kuala Lumpur Declaration on ASEAN 2025: Forging Ahead Together in Kuala Lumpur, 22 November 2015. First Latin America Country Accedes to the Treaty of Amity & Cooperation in Southeast Asia (TAC) partnership. The Heads of State/Government from the 10 ASEAN Member States with H.E. 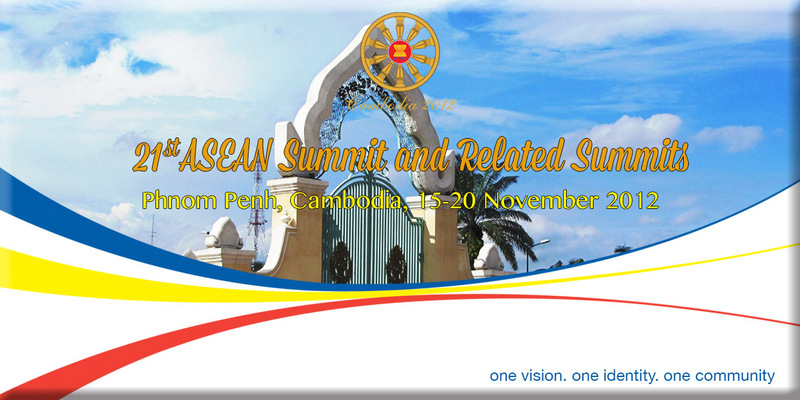 Dr. Manmohan Singh, Prime Minister of the Republic of India, will attend the 10th ASEAN-India Summit to be held at Peace Palace, Phnom Penh, Cambodia, on 19 November 2012. 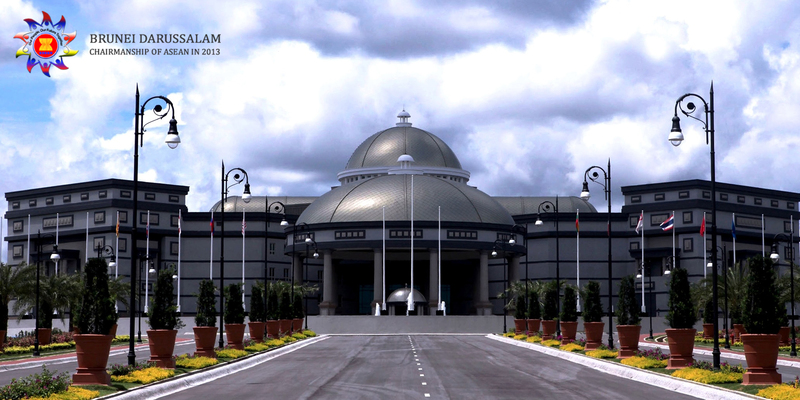 The Meeting will be chaired by Samdech Akka Moha Sena Padei Techo HUN Sen, Prime Minister of the Kingdom of Cambodia. The Meeting will focus on the review and future direction of the ASEAN-India relations. The Leaders will also take note of the progress report of the ASEAN-India Eminent Persons Group and deliberate on the preparations for the ASEAN-India Commemorative Summit to commemorate the 20th Anniversary of ASEAN-India Dialogue Relations.